When you first come to Barnumbia, chances are that you’ll be bombarded with all types of terminology. From NSOP to OLs, even your earliest moments on campus will be full of acronyms. To keep this from being confusing, study up on some CU slang in advance. 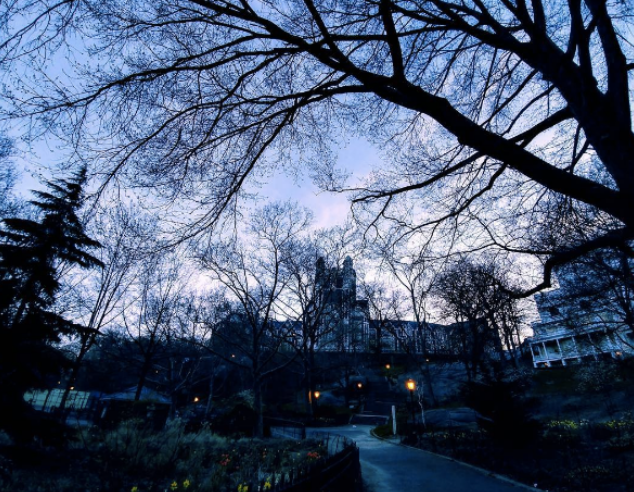 What it means: Morningside Heights (the neighborhood of Manhattan where Columbia and Barnard’s main campuses are located). Though historically people have debated whether this neighborhood is officially part of the Upper West Side or Harlem, MoHi is now mostly a bubble of its own. Officially, MoHi goes from 110th Street to 125th Street, between Morningside Park and Riverside Park. What it means: Morton Williams grocery store (on the corner of 115th Street and Broadway), which is open 24/7. While the prices can be kind of high (compared to other nearby establishments), MoWills is conveniently located near many of Barnard and Columbia’s dorms, so it’s a go-to for those midnight ice cream runs. 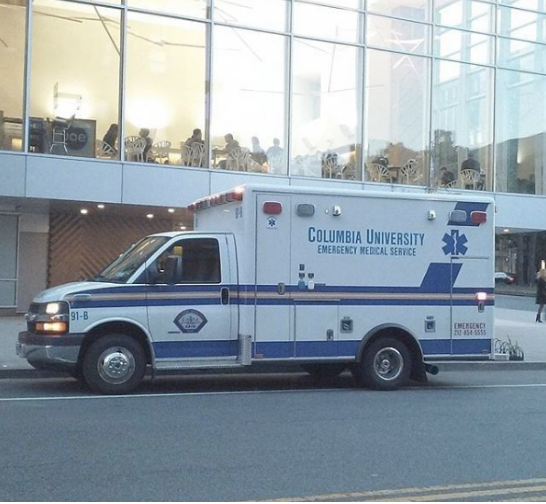 What it means: Columbia’s student-run medical service (officially called CUEMS, short for Columbia University Emergency Medical Service). The acronym stuck from when the service was originally called Columbia Area Volunteer Ambulance. They are usually the first to respond to campus emergencies. Though not all of their calls are in response to alcohol-related medical incidents, most students associate the service with that. If you hear about somebody getting “CAVA’ed,” chances are they had too much to drink. 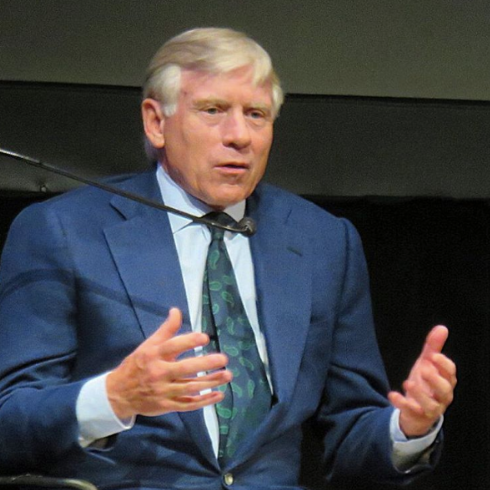 What it means: University President Lee Bollinger. He lives in a mansion on 116th and Morningside and drives an Audi. (People even say he has someone drive him the two blocks from his house to his office in Low Library.) You’ll probably never see PrezBo walking around campus (seriously—even those who have camped outside his house and office have failed to spot him), so unless you’re in his fall Freedom of Speech and Press class, don’t expect to see much of him. What it means: Hamilton Deli (located on Amsterdam between 115th and 116th Streets), which is well-known among students for its awesome sandwiches (check out the “Let it Ride”—your life will be changed). Though it used to be open 24/7, it now stays open every day until 3 a.m., so it’s still perfect for those late-night cravings. 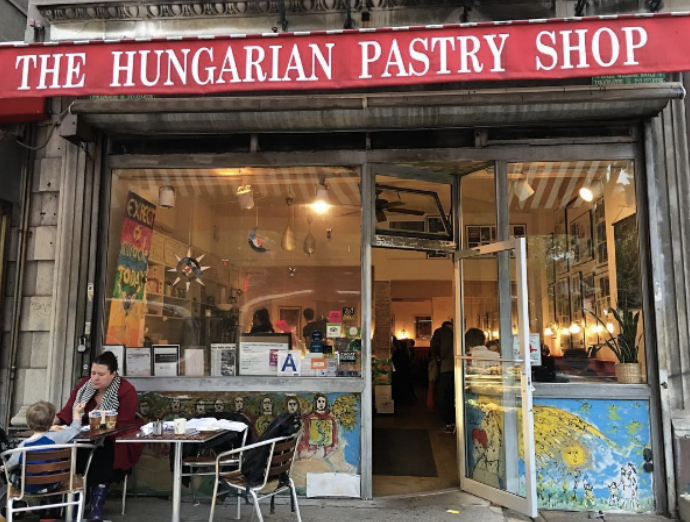 What it means: The Hungarian Pastry Shop at 111th Street and Amsterdam is a little slice of heaven. While the pastries and drinks are beyond amazing, the atmosphere is particularly warm and cozy. There’s no Wi-Fi and you’ll have a hard time finding an outlet, but Hungarian is the perfect place to relax, de-stress, and get some work done. What it means: Columbia College Dean James Valentini. He gets mixed reviews among students. However, he’s generally cheery and has been very present on campus in recent years (keep an eye out for him distributing chocolates outside Butler during finals). 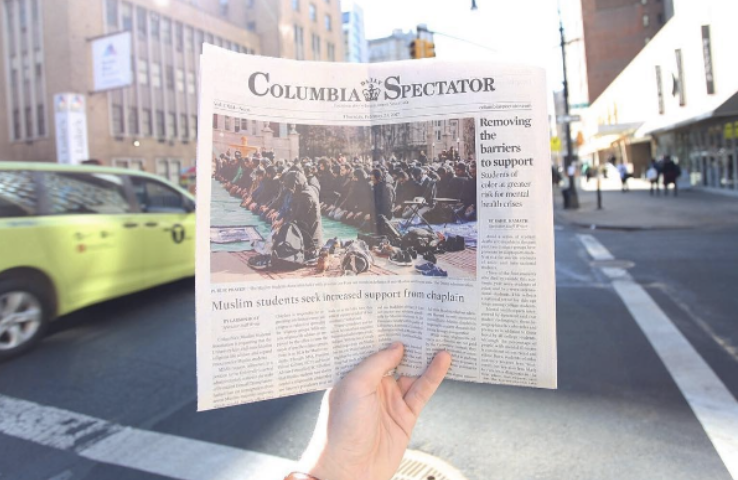 What it means: The Columbia Daily Spectator is the independent weekly, student-run newspaper of Columbia University. 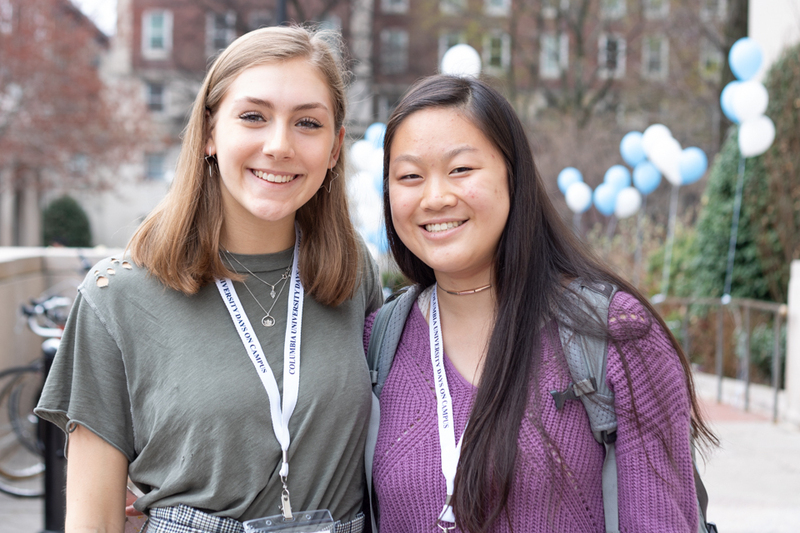 In addition to our 24/7 online content and weekly print edition, we also offer a weekly magazine (The Eye), and an information hub for all things college-living related (Spectrum—hey, that’s us!). You can catch us around campus capturing all the big events, online on Spec’s website, and on our Facebook and Twitter pages. OLs: Your orientation leaders, who will be responsible for leading a group of 10 new students or so during NSOP. You’ll go to various mandatory and voluntary events with them. RAs: Residential advisers. Basically, the upperclassmen living on your floor who you can go to for help. NoCo: The Northwest Corner Building, a very tall steel building on the corner of 120th Street and Broadway. Contains the Science and Engineering Library and Joe Coffee. CC/CC: When you hear CC, prepare to be confused. It can stand for a number of things here, from Columbia College to Contemporary Civilization. 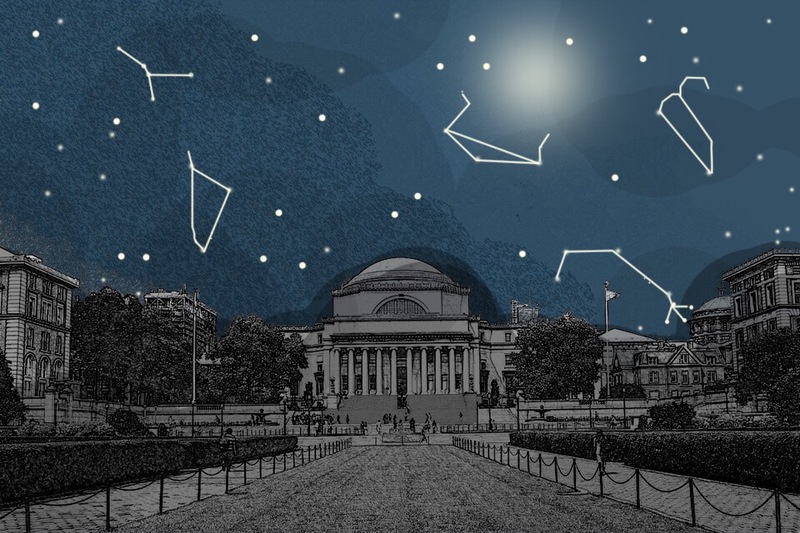 UWriting: Your first-year writing class at Columbia. You’ll write essays of varying lengths and difficulties. FroSci: A general science class that’s part of the Core. Expect to learn a little bit about everything. Lit Hum, Music Hum, and Art Hum: More classes that are part of the Core. You’ll take Lit Hum as a first-year—expect to go through a ton of books. Starting life at a new school can be daunting. Make your transition easier by familiarizing yourself with some common terminology before you arrive on campus. Interested in joining Spec? Keep an eye out for our open houses early in the fall semester. If you’d like to know more about Spectrum, check us out on our Facebook, Twitter, or Snapchat @CUSpectrum. 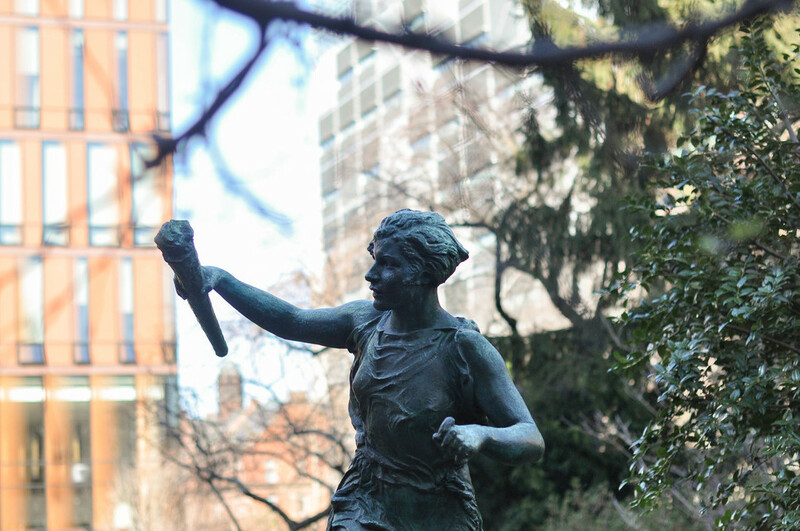 Mariella Evangelista is a Barnard first-year and a Spectrum staff writer. She has taken way too many late-night trips to MoWills. Scold her at mariella.evangelista@columbiaspectator.com.